The Prince of Wales hosted a reception at Highgrove House this week to mark the 5th anniversary of The Prince’s Countryside Fund. His Royal Highness met a number of Prince’s Countryside Fund Ambassadors at the event, including Alan Titchmarsh, Ben Fogle and Phil Vickery. The event took place during National Countryside Week, an annual awareness campaign celebrating the British countryside. 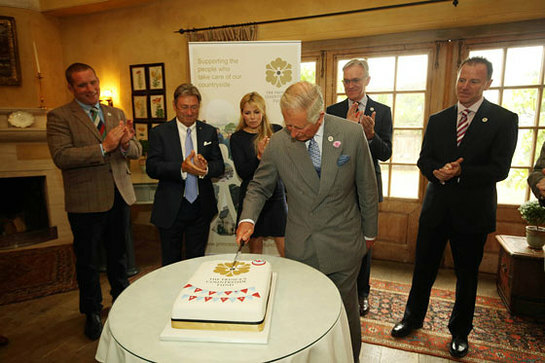 Founded by The Prince of Wales, The Prince’s Countryside Fund was set up by Business in the Community in July 2010. 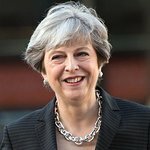 The Fund supports people who take care of the British countryside and has distributed over £6 million in grants to date, helping 160,000 people living and working in rural communities. Projects include apprenticeships for budding hill farmers, training for young people to gain employment in the rural economy, community transport schemes in isolated rural areas and projects to educate school children about where their food comes from and why the countryside matters. The Prince said at the event: "I am thrilled that as a result of the fund being set up we’ve managed to support over 2,500 rural enterprises to start up or grow.